Let’s admit it. Destination weddings are not for everyone. While there are couples who prefer going out of the town to tie the knot, there are those who simply want to do it in Metro Manila. If you fall under the latter, you better do a great job finding the right wedding venue in the metro. 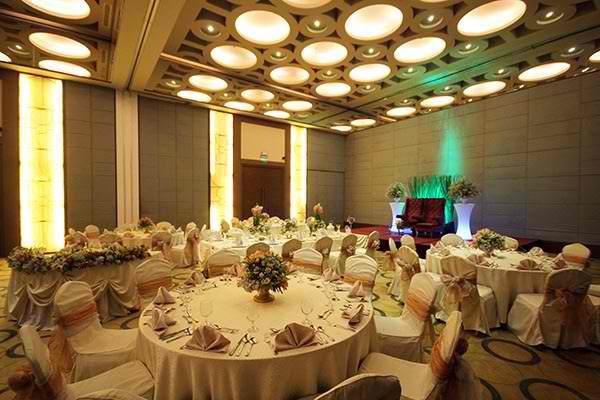 The good news is that the list of Metro Manila hotels where weddings could be held has been growing in the past years. In fact, it has a great addition recently—none other than Luxent Hotel. Located along Timog Avenue in Quezon City, Luxent Hotel is truly a champion when it comes to accessibility. It’s so easy to get here, plus it’s also close to a lot of establishments. It’s also close to churches, so it is also an ideal reception venue for those who are opting for a church wedding. Luxent Hotel’s beauty is not just for the show. Its rooms are tastefully designed, so they are sure to wow you. They also look great in photos, so you will never worry about bad photos and footages during wedding preparations. These rooms are also very cozy, so you are sure to have a great time staying here before or after your wedding. 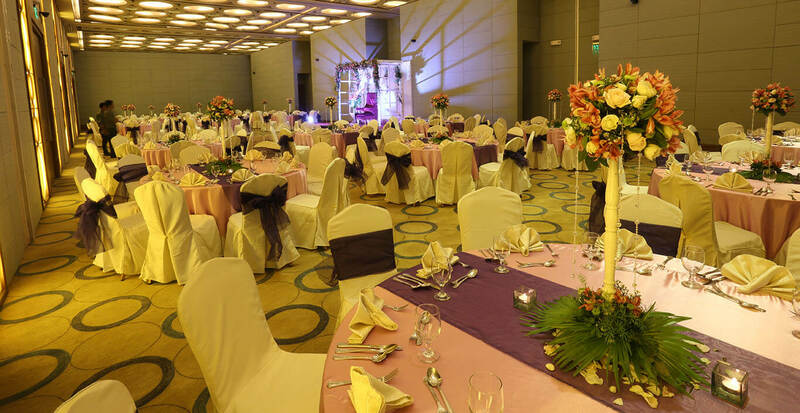 Any wedding won’t be complete without great service from the banquet team or the hotel staff. People behind Luxent Hotel know this so well, so they are committed to providing only excellent service. With this, you and your guests are sure to feel special throughout the celebration. Do you wish to know more about Luxent Hotel? Kindly check out its Kasal.com profile now. You may also visit its social media pages to get latest updates about this venue.